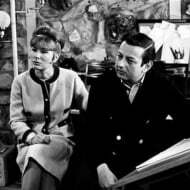 Andre Previn and Dory Previn. Love, Marriage, Divorce. 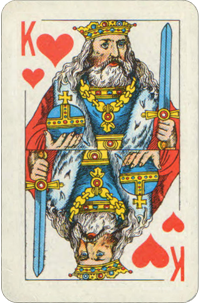 What Is the Two of Spades Birth Card Mean? 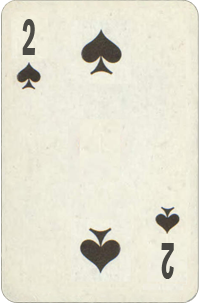 Two of Spades are intellectual, refined and discriminating. They are brilliant along mental lines. They understand the law of giving and receiving which makes them exceptionally good in terms of friendships. They try to keep all their relationships steady and consistent. They are probably the friendliest kind of people you ever met. They like to be popular and they enjoy a good company. Their devotion to work and the ability to cooperate with people makes them eventually very successful in any field they choose. They are given a gift of genius mind, but success is achieved by strong determination and hard work. They think about relationship carefully, giving extended considerations to their intentions and expectations. Their mind is orderly and systematic, and they desire happy marriage, surrounded by comfort, harmony, productivity, and friends. 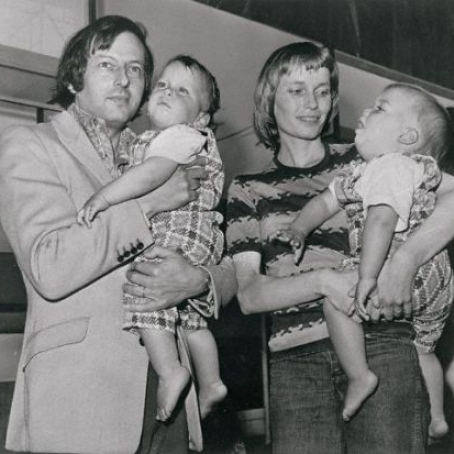 Andre Previn and Dory Previn were married for 11 years (from 1959 to 1970). Together they were nominated for two Academy Awards: in 1960 for "Faraway Part of Town," from "Pepe," and in 1962 for "Second Chance," from "Two for the Seesaw." The halting in some of her poetry, almost stammering progression of laments, Ms. Previn later said, came from her own experience of relying on pills. 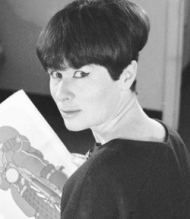 In 1969, working with the composer Fred Karlin, Ms. Previn earned a third Oscar nomination, for "Come Saturday Morning" from "The Sterile Cuckoo," which became a hit for the Sandpipers. By then, however, the Previn marriage was in a shambles. 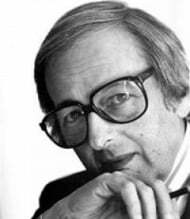 Mr. Previn had begun an affair with the actress Mia Farrow, then in her early 20s, whom he later married, and Ms. Previn, who had a history of emotional fragility and mental illness, fell apart. Fearful of traveling in general and of flying in particular, she had a breakdown on an airplane that was waiting to take off, shouted unintelligibly and tore at her clothes, and spent several months in a psychiatric hospital.